Any allegation that a person committed a violent act against another is cause for criminal charges, but when the target of this alleged violence is a family or household member, the situation is much more serious. This charge could result in not just a jail sentence and heavy fines, but also in court-mandated batterers’ education programs and permanent protective orders. A Dedham assault & battery lawyer could represent anyone facing allegations of crimes against family members. A dedicated defense attorney could help protect an individual in court and maintain vital familial relationships. It is worth noting that these criteria are very similar to those for a simple assault under Massachusetts law. In a sense, domestic abuse is simply an assault that a person commits against a family or household member. The definition of a family member is clear enough. But the definition of a household member is somewhat more complex. Household members are any people who reside in the same location, have a child together, or are dating. It is important to remember that a person does not need to be a blood relative to qualify under this statute. What Consequences Will I Face If Convicted Of Assault & Battery In Dedham? Assault & battery is punishable in accordance with the underlying accusations. For example, in a case of a simple assault against a spouse, a person may face misdemeanor charges. Misdemeanors are punishable by up to two and a half years in the house of corrections and heavy fines. But the true impact of the incident may be much harsher if a person has a history of abuse. A Dedham domestic violence lawyer could mitigate the penalties that an individual may face. Violations of a protective order are a separate charge in and of themselves with their own penalties independent of the assault charge. The person accused of domestic violence also may have to turn over all firearms in their possession and may face a temporary restraining order they could argue at the first court appearance. Accusations of domestic violence are always serious. Not only will a person be looking at criminal charges for the underlying act that would apply regardless of the identity of the alleged victim, but domestic violence accusations may trigger additional court proceedings that could affect every part of a person’s life. From the initial arraignment, a person may have to answer to a temporary restraining order that could affect important issues such as custody of children, where a person can live, and future contact with family members. A Dedham assault & battery lawyer could defend individuals against both the underlying criminal charges and any restraining orders that could control their immediate future. Those facing charges should contact an attorney to learn how a lawyer may be able to protect an individual’s freedom. At DelSignore Law, we take pride in the fact that we have helped many people in a similar situation as you may be in right now. Assault and battery charges are not only confusing to those involved, but also carry a stigma and will appear on your record if convicted. 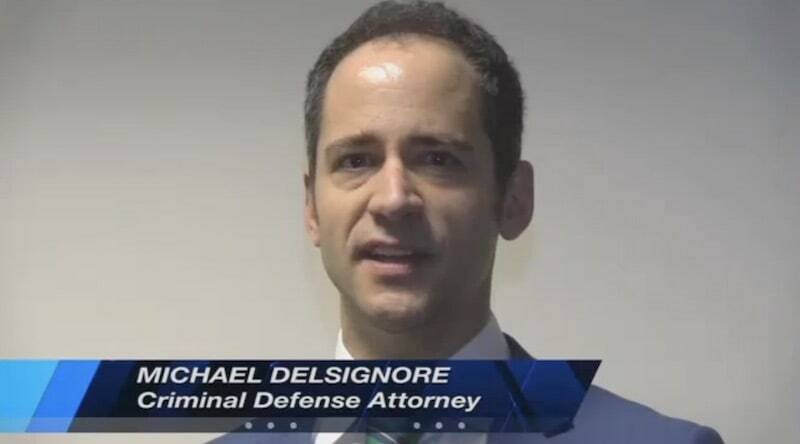 Feel free to call DelSignore Law today, at 781-686-5924. You can read more about domestic assault and battery as well as the court process when charged, on our website today.